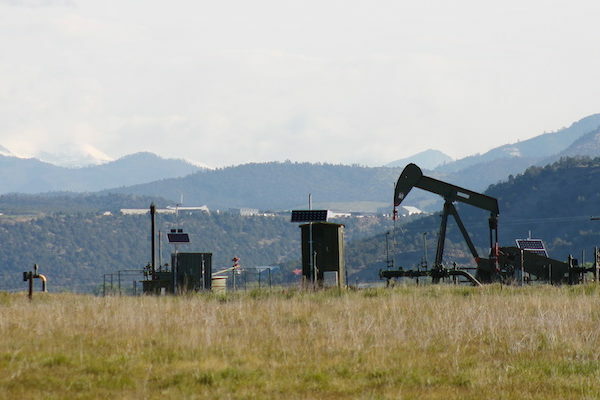 acres in the HD Mountains from oil and gas development. Why are the HDs special? 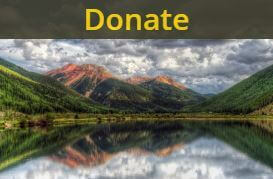 The HD Mountains in southwestern Colorado are little known, extremely important, and unfortunately sitting on top of coalbed methane reserves. 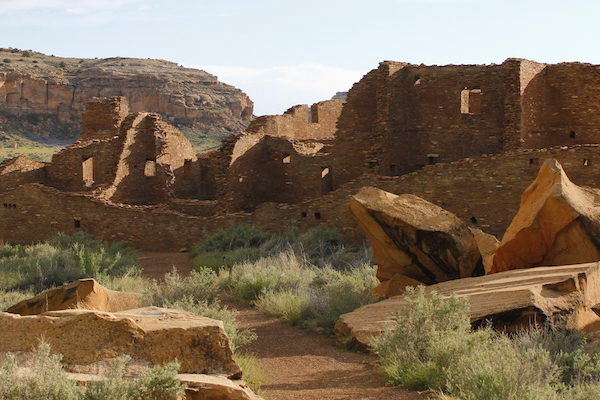 Flanked on the east by Chimney Rock National Monument and overlaying Southern Ute Indian tribal lands to the south, an array of Puebloan and non-Puebloan Native American cultural sites are found through the HD Mountains. The HDs are isolated and hard to access, enough so that 25,000 acres of the mountain range are formally designated as a Roadless Area. Home to old growth Ponderosa stands, the HDs are critical year round and winter-specific habitat for wildlife. 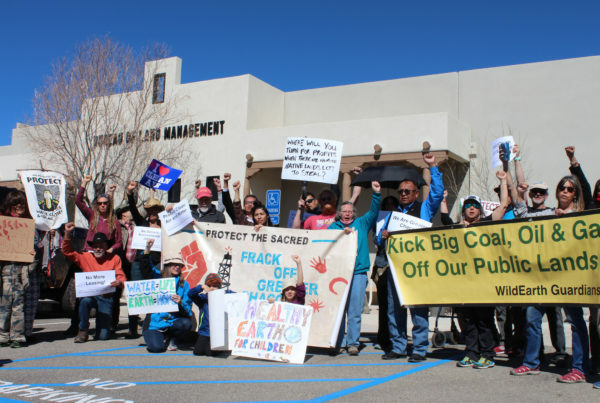 For more than a decade the San Juan Citizens Alliance, Earthjustice, Earthworks, and other organizations have been fighting against oil and gas development in the HDs. Our coalition sued the Forest Service over lackluster protections for the area and, in 2011, won (sort of). Drilling was allowed, but scaled far back from initial proposals. What’s up with the lease sale? 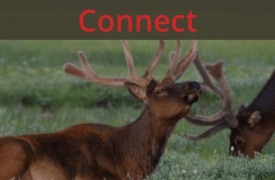 New lease sales for oil and gas development on the San Juan National Forest have been on hold for years as forest planners worked to complete a new Land and Resource Management Plan. 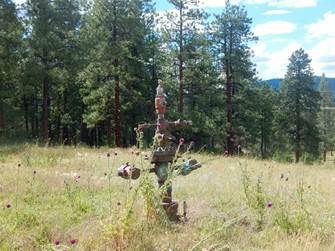 Now that the plan is finalized, the oil and gas leasing engine is sputtering to life. And wouldn’t you know it: after this long hiatus four of the first five parcels auctioned for drilling were the only four remaining unleased parcels in all of the HDs. In early March 2016, the Forest Service and Bureau of Land Management (BLM) announced the lease sales, giving the public 30 days to protest their decision. After winning a two-week extension to the protest period, on March 29, 2016, SJCA submitted a sale protest that included over 400 citizen signatures. Unfortunately, the BLM denied SJCA’s protest and all parcels were sold at auction on May 12th. Even though these parcels were sold, our work is far from done. 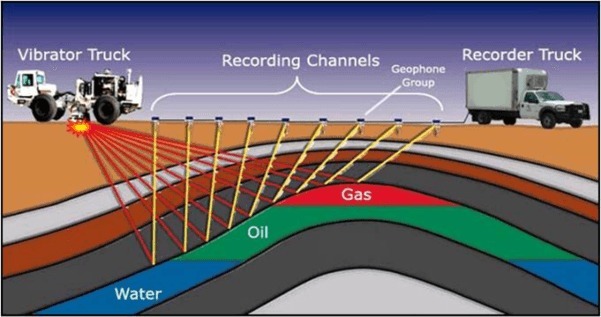 Before drilling can begin, the BLM must do more analysis. 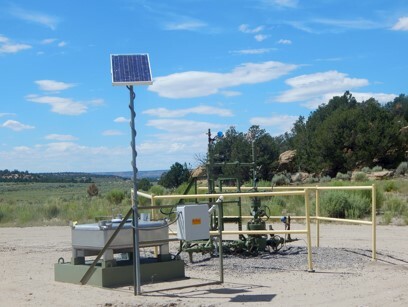 We’ll closely watch the process as well as keep tabs on the BLM and industry’s plans for possible pipelines and other oil and gas infrastructure. When there are opportunities for public involvement, you’ll be the first to know. The HDs are a unique low elevation mountain range east of Bayfield in southwestern Colorado. 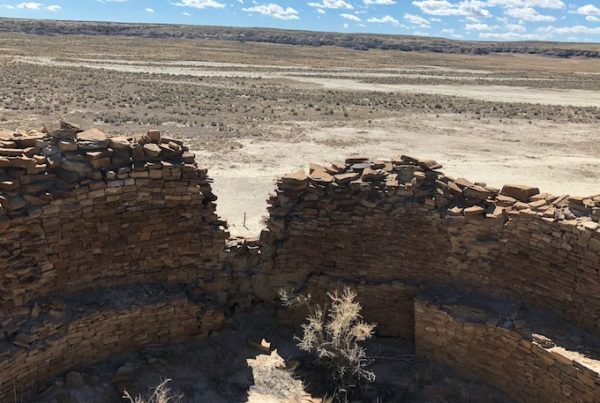 To the east, they are bounded by Chimney Rock National Monument with an array of other Puebloan and non-Puebloan Native American sites found throughout the range. They overlay Southern Ute Indian tribal lands to the south. Sign up to receive our emails. You’ll receive the most recent news and updates on how you can help. We’re powered by over a thousand dues-paying members like you. We’re more powerful together, become a member. 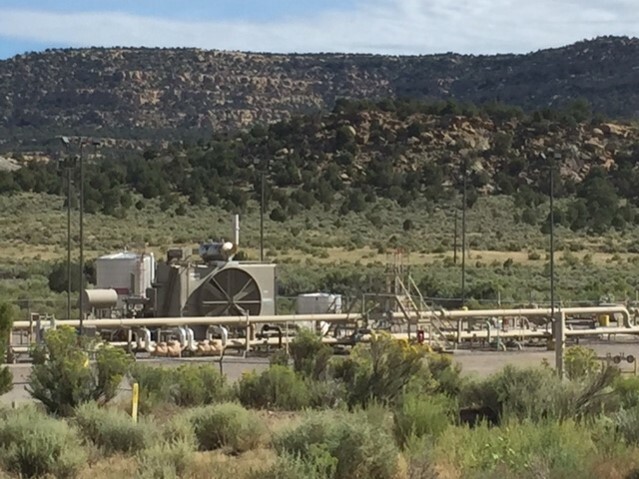 Wondering what else is going on with oil and gas in the San Juan Basin? Check out our other campaigns here.